Naturals shower Gels Make A great Gift idea! the Silky Vanilla line. Good stuff. what can I say I love the vanilla shower get love the scent and the moisture it gives. 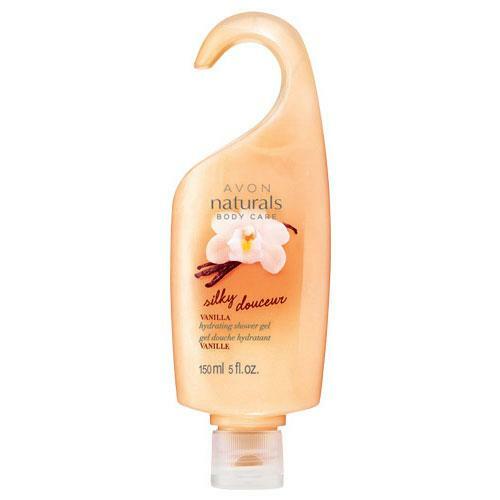 Love to buy this product when on sale and it is easy to use in the shower. The fragrance is just right and I feel pampered after using it.